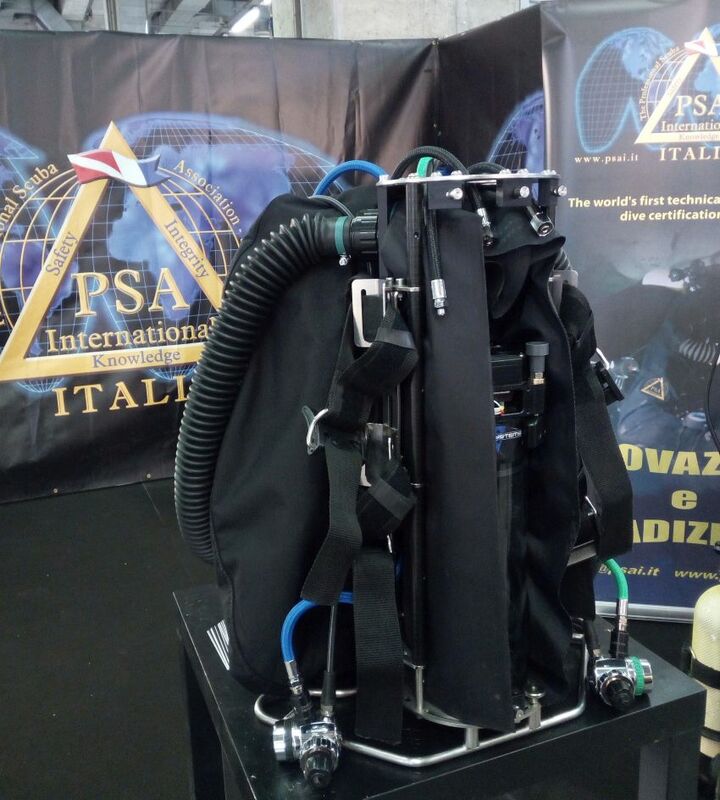 Once again, the success of Psai Italia was presented at the EUDI SHOW exhibition in Bologna, Italy. 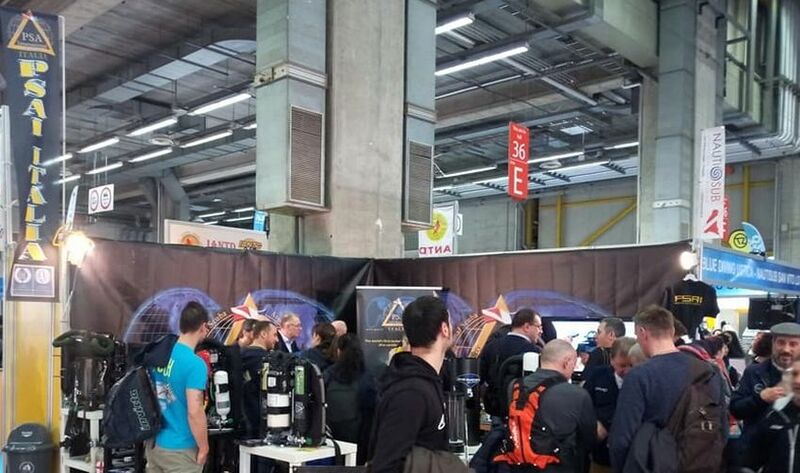 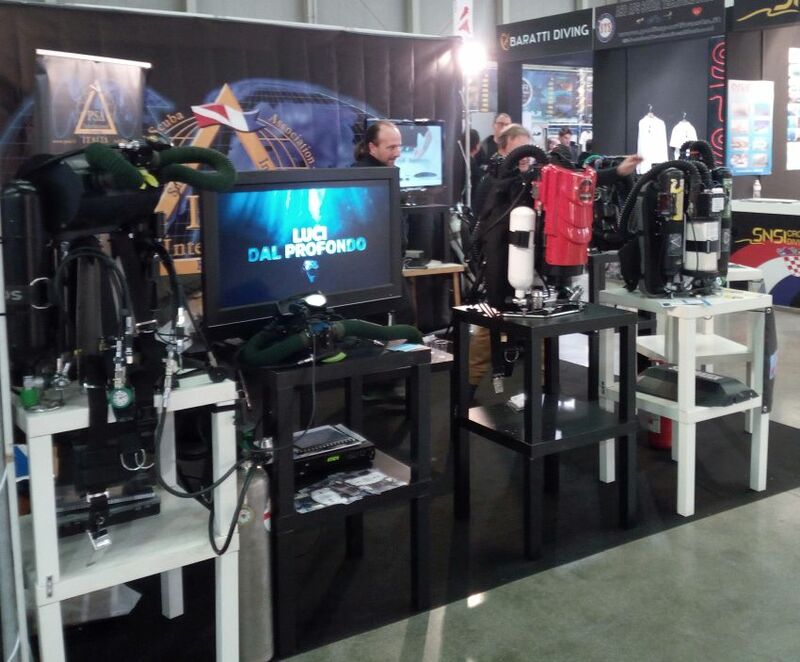 Many professionals were at the booth and the personalities of the sector; divers to the Psai family and many young people curious for the programs and the range of PSAI courses offered. 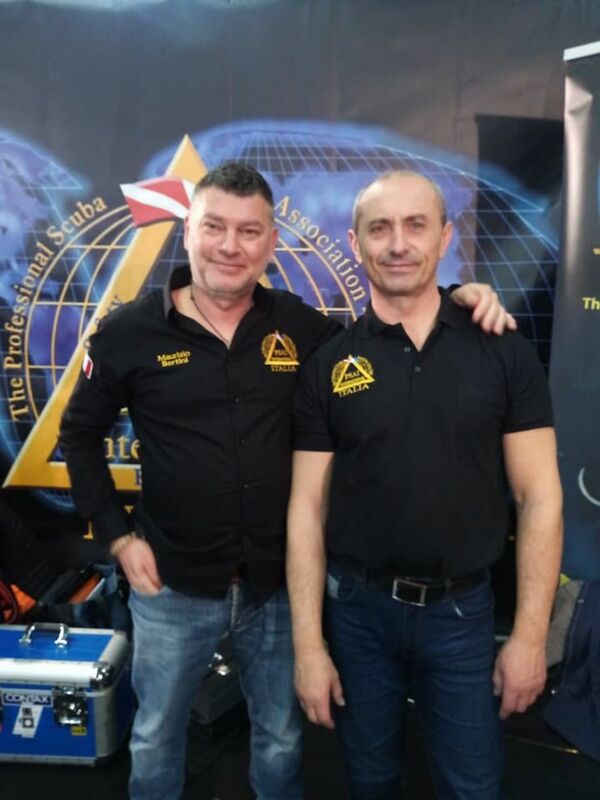 All the PSAI Italy Instructor and many instructors were present. 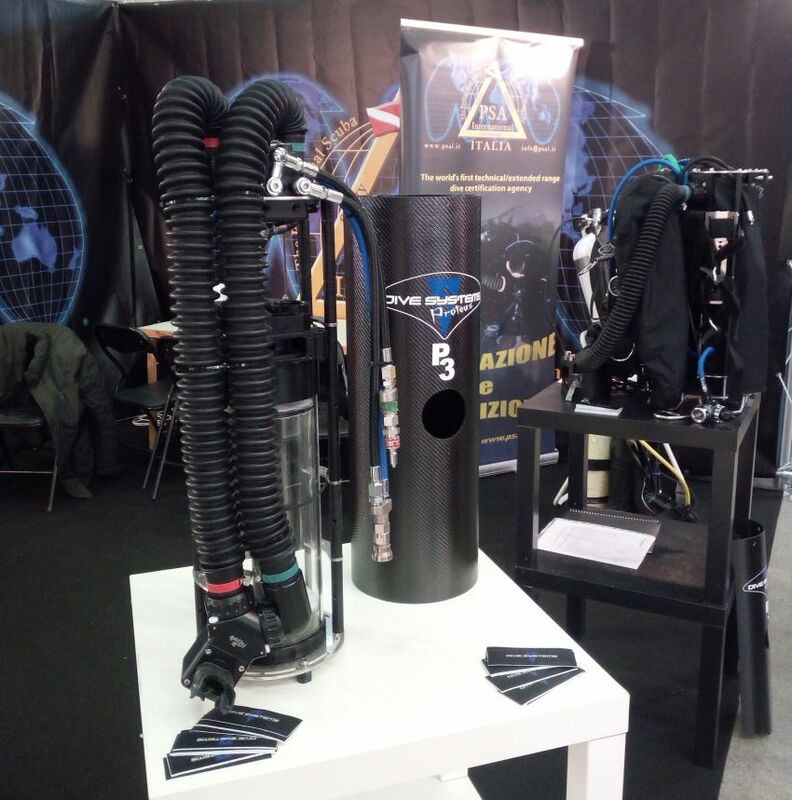 Represented all the diving configurations, present in the underwater world; the open circuit for the techincal diving with the current streamlined configuration, present the configuration for sidemount and, of course, and very important, the recreational configuration, the real catchment area. 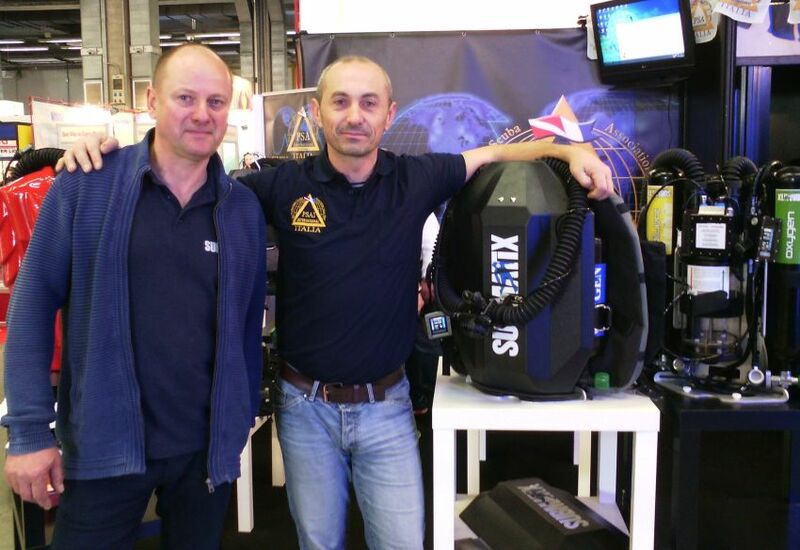 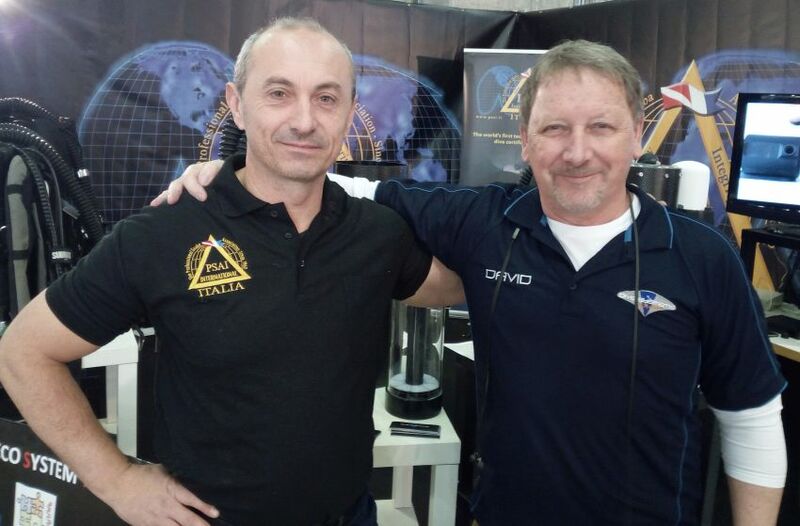 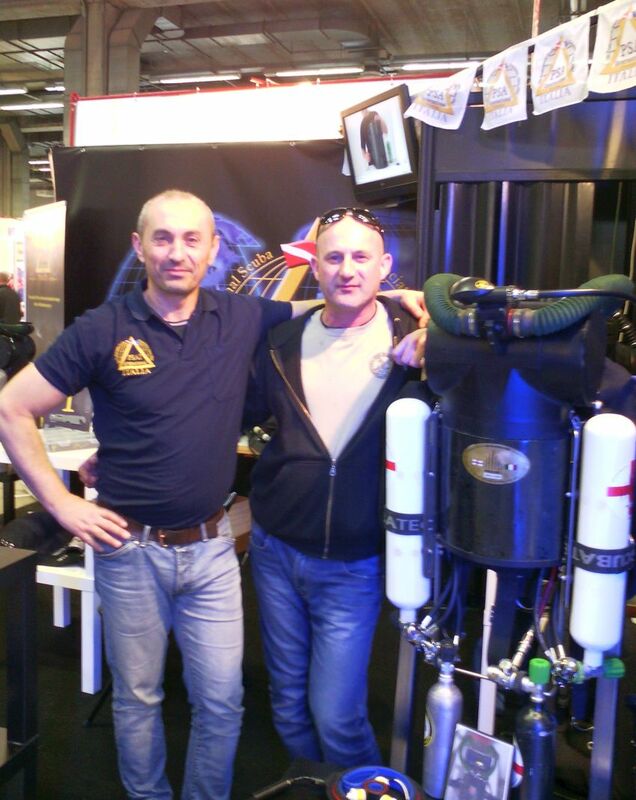 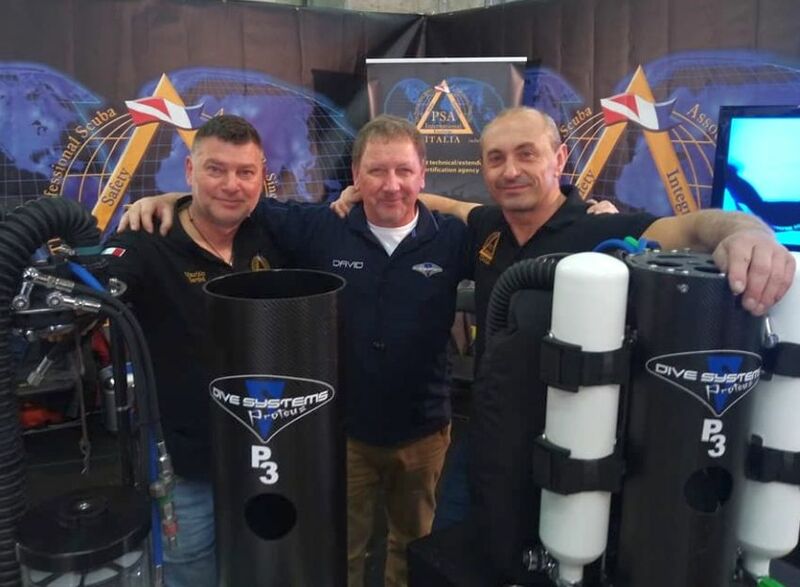 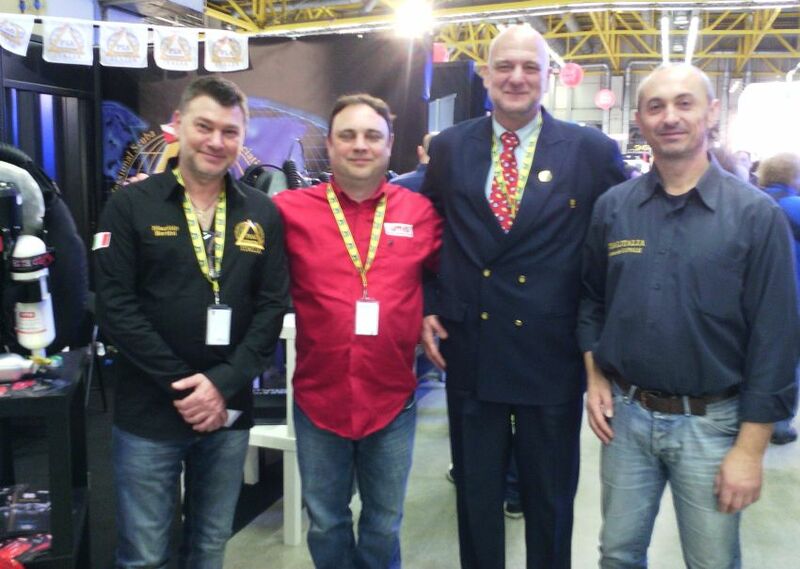 Psai Italia, with their top management Leonardo Canale and Maurizio Bertini, were confirmed as a leading educational diving agency in the Italian underwater scenario, in continuous ascent in the Italian diving marketplace.